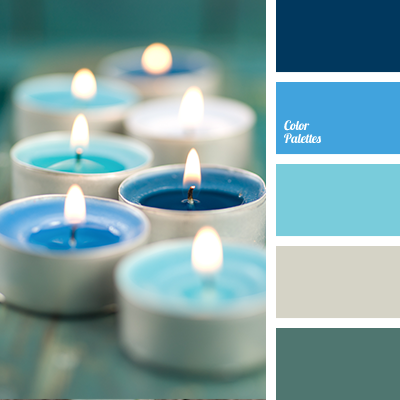 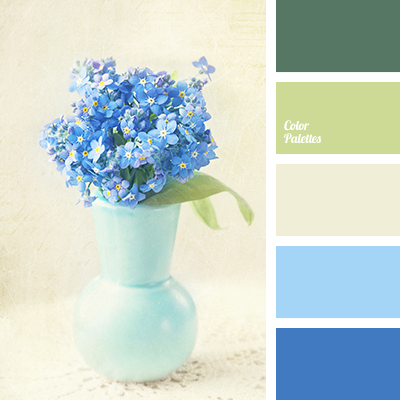 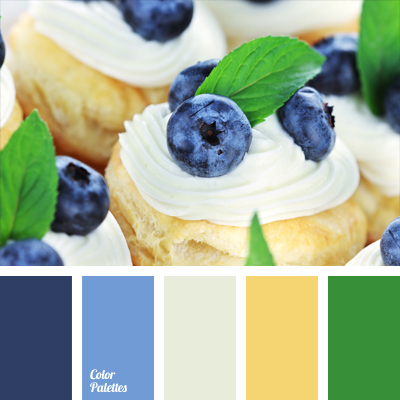 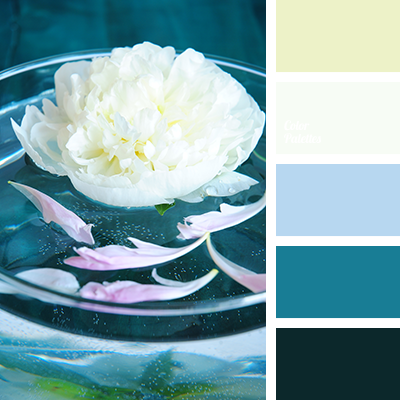 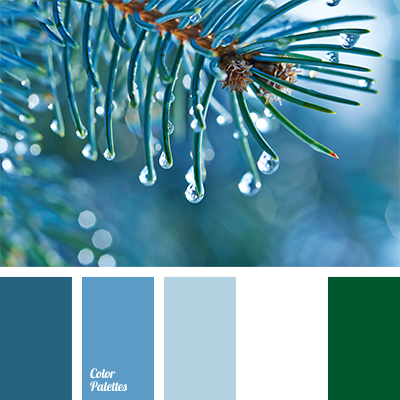 color of spruce, deep blue and green, deep blue and light blue, deep blue and sea green, deep blue and yellow, pale yellow, sea green and blue, sea green and yellow, teal color, yellow and aqua, yellow and blue, yellow and deep blue, yellow and green, yellow color and teal color. 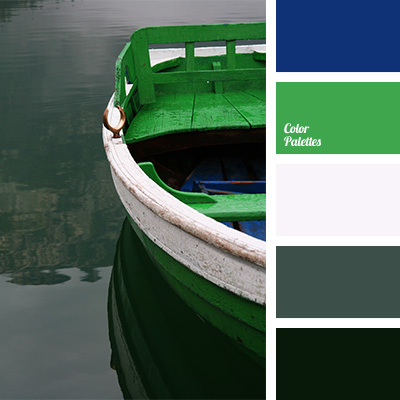 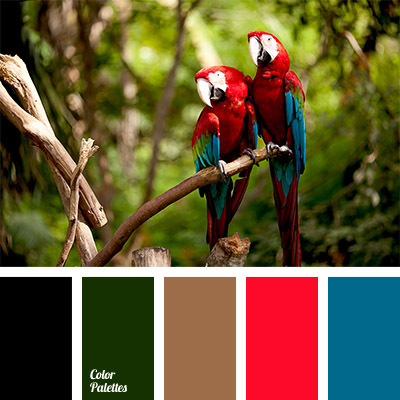 camouflage color, color combination for home, color of green boat, color of lake water, color selection, dark green, dark marsh, deep blue, deep blue and green, emerald green, khaki, lake colors, light green, marsh, olive, shades of green. 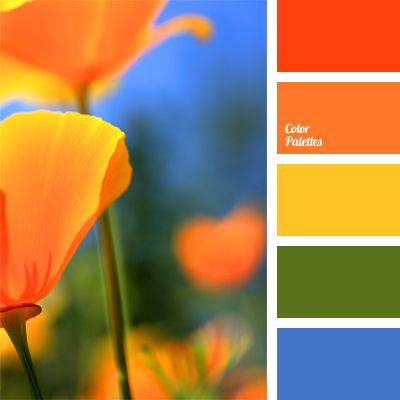 bright yellow, color combination, color of grass, color selection, color solution, deep blue and green, deep blue and orange, green, green and yellow, intense colors, orange and green, orange-red, red-orange, shades of orange.